Now, it does! 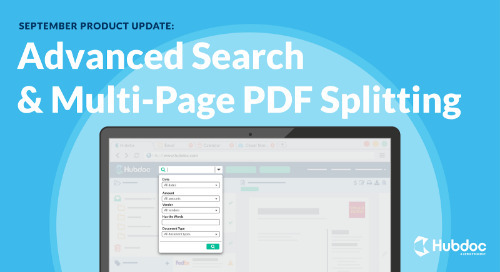 We’re excited to introduce Document Audit Trail. 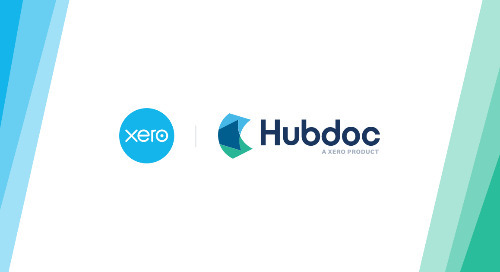 Who – Name or email address of the person that uploaded a document to Hubdoc and/or published to a third-party integration (QuickBooks Online, Xero, Bill.com, Cloud Storage). 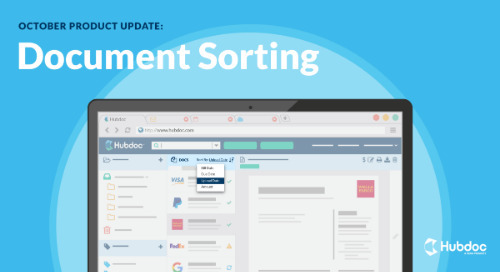 When – Date and time a document was uploaded to Hubdoc and/or published to a third-party integration, in your local time zone. 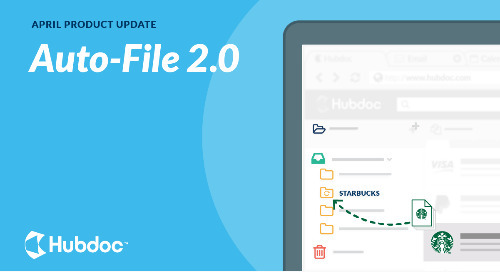 How – Tool used to upload a document to Hubdoc (auto-fetch, mobile application, email, web application, or Fujitsu ScanSnap). 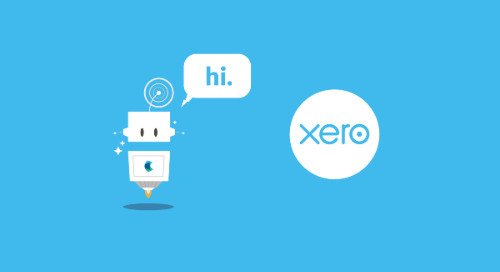 With Document Audit Trail, you can more easily track down your clients or staff, troubleshoot workflow issues, and keep everyone accountable to the process. How does Document Audit Trail work? You don’t have to do anything to set up Document Audit Trail! Document Audit Trail information can be found below preview images and next to the relevant third-party icon in the edit data bar. Document Audit Trail information is available on a going-forward basis, beginning on July 5th, 2018. 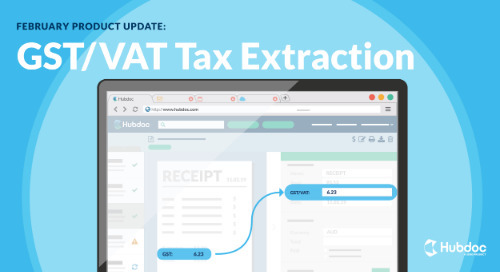 Only documents uploaded or published after this date will have audit trail information​. Learn more in our help desk article. Excited about Document Audit Trail? Click here to share the news with your clients and community on Twitter! 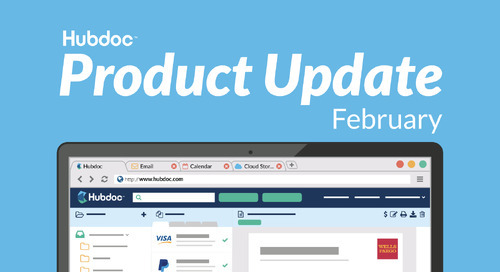 Learn how Hubdoc helps you save time in your everyday workflows. Book a demo today!